This monthly calculation is provided purely as a guideline by Cars4SA.co.za and is subject to confirmation by a financial institution and is based on assumptions and should not be used for any other purpose. These calculations shall not be binding by any financial institution and the information/advice provided by Cars4SA.co.za should not be treated as professional advice. 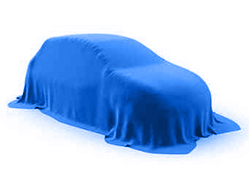 It must be noted that the monthly payment calculation does not include additional costs such ‘on the road costs, service costs, delivery fee, insurance payment, bank and admin fees, vehicle accessories and any other value added products’. 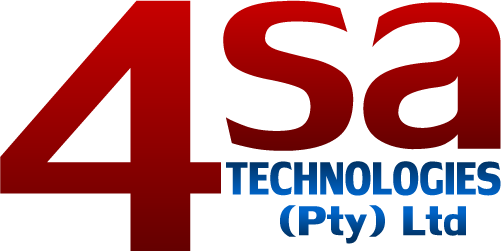 Cars4SA.co.za does not accept responsibility for any loss or damage of any nature (caused by or bought about directly or indirectly by using our estimated calculations).